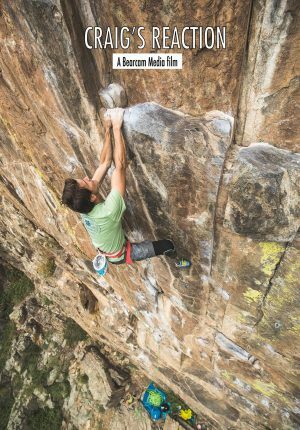 In 2002, Craig DeMartino was climbing with a friend in Rocky Mountain National Park when a terrible miscommunication occurred; DeMartino fell nearly 100 feet onto the rocks below. He survived, but his injuries were devastating — ruptured lung, fractured spine, pulverized feet, among others — and the accident forever altered his life. He could have retreated into his injuries and given up on climbing. Instead, DeMartino, who had one leg amputated under the knee, got back into his harness. 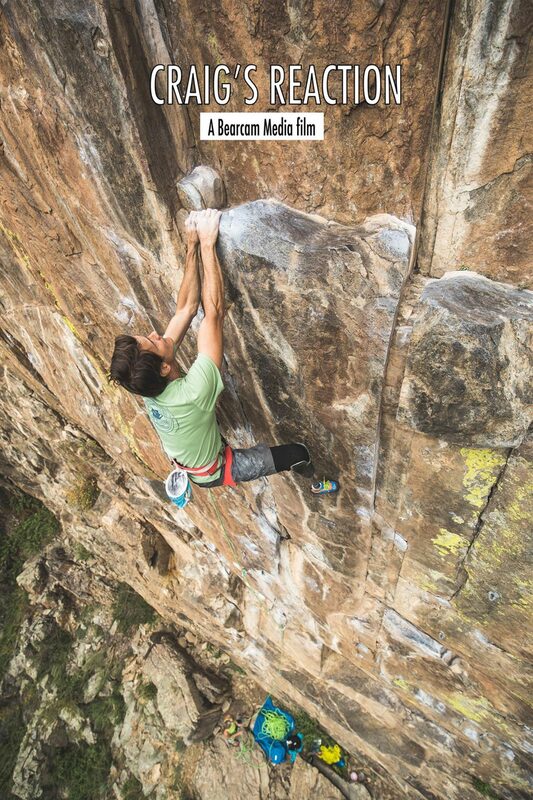 Today, he has climbed grades as hard as 5.12, led an all-disabled ascent of El Capitan and introduced scores of fellow disabled athletes to the joy of climbing.